It is indicated for painting copper colour details on uniforms. It also works perfectly for armor, sci-fi kits and small parts of your models. The special characteristics of the oil paints allow different types of finishes that will improve the final result of your work. We recommend, for its weathering, to use ABT180 Copper Oxide Blue. Important color in your range to achieve many effects on sand enviroments and vehicles. 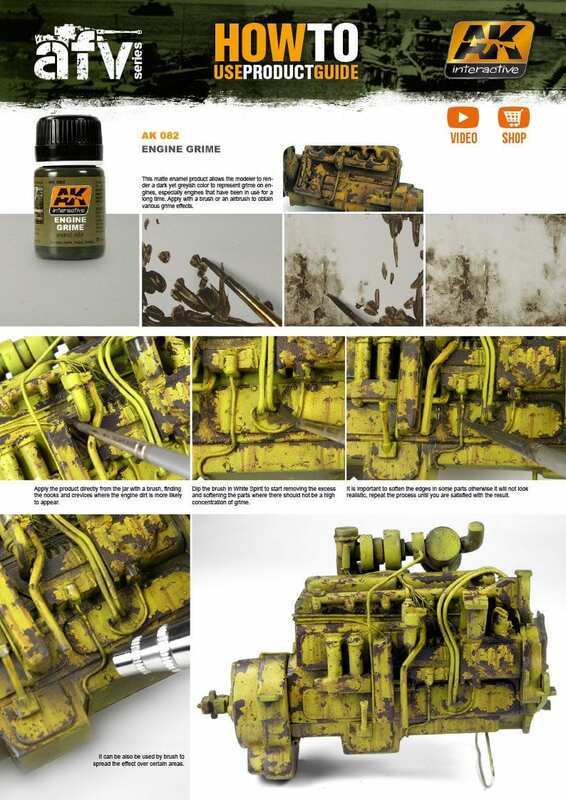 AK is proud to present the first weathering set dedicated to the art of chipping. Inside we have included some of our best-selling weathering products such as: Worn Effects, Heavy Chipping, and our classic Chipping Color. Virtually any type of paint chip can be easily created. This is a truly universal set valuable to not only AFV modelers, but aircraft modelers, Scifi vehicles, trains and so much more. 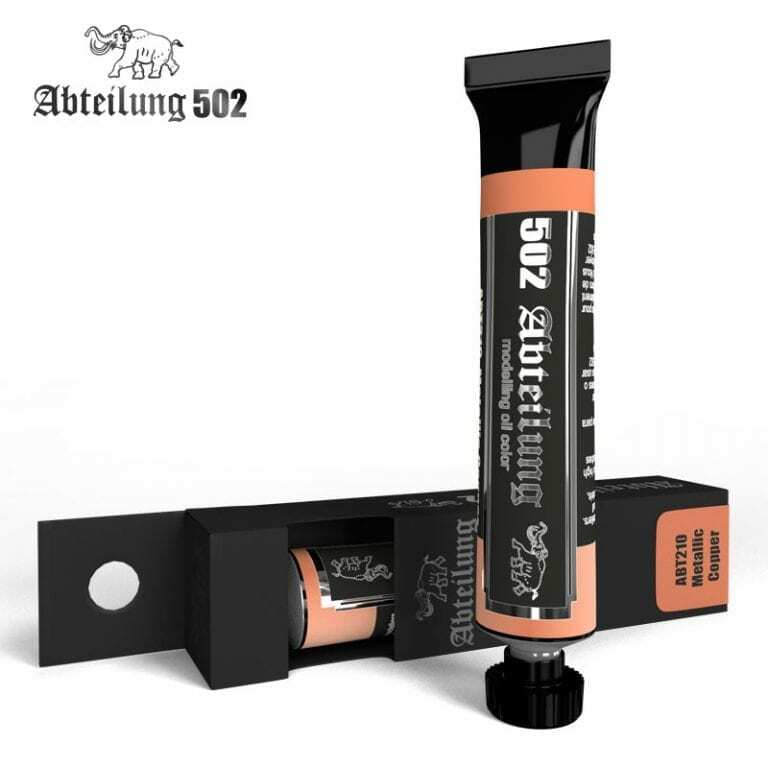 We have added a new product to this set, inside you will find Aluminium Chipping; a color perfect for replicating chips in paint that has been applied to aluminium surfaces. Don’t make the common mistake that a lot of modelers make, that being the use of the same color for chipping effects. A paint chip on an airplane wing should not look the same as a paint chip from a tank, or any other AFV. _ CHIPPING ESSENTIAL USER GUIDE INCLUDED.